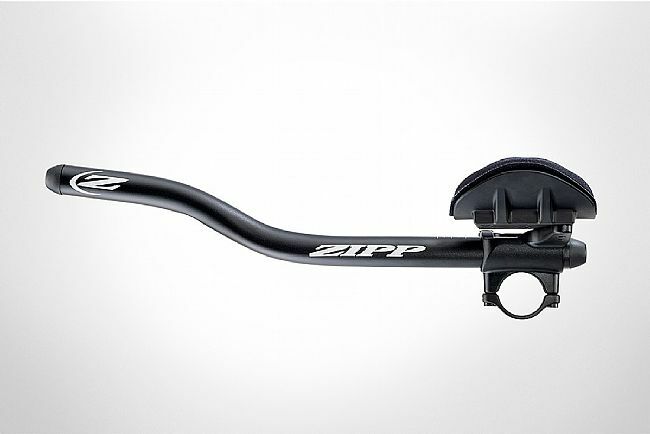 The Zipp Vuka maintains its groundbreaking range of adjustability while simplifying setup of clip-on aerobars. 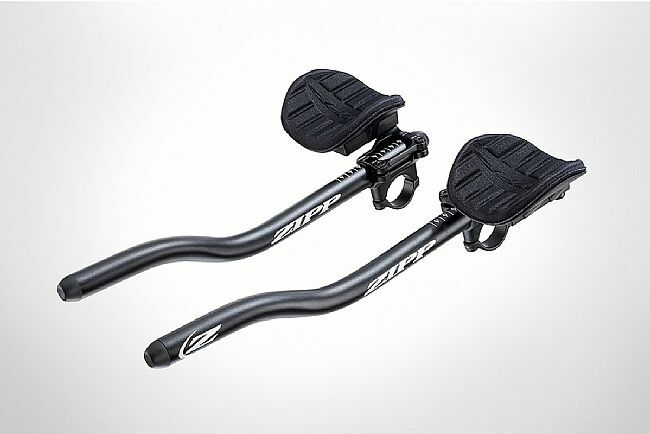 Based on feedback from pro bike fitters and cyclists alike, every aspect has been rethought and redesigned. Offered in a modern and stealthy bead-blast finish to match the new options in our Alumina extensions, the Vuka Clip is bundled with a choice of six different 22.2mm extension options. 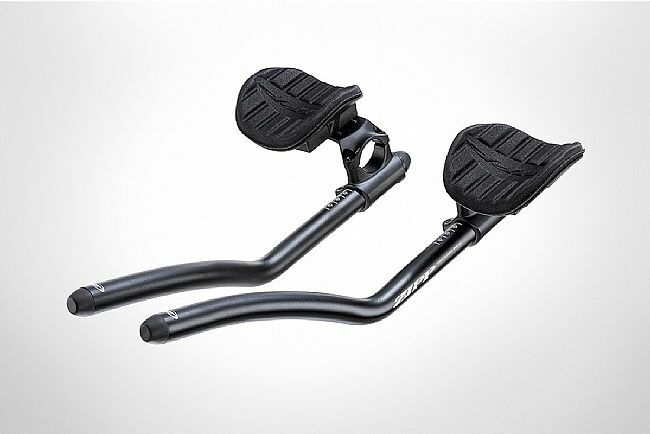 The Vuka Clip’s 31.8mm clamp is compatible with the Zipp Vuka Alumina Base Bar, the Vuka Bull, Service Course and Service Course SL drop bars, and any other road, time trial, or triathlon bars rated to accept a clip-on. Adjustability is, of course, of prime importance. 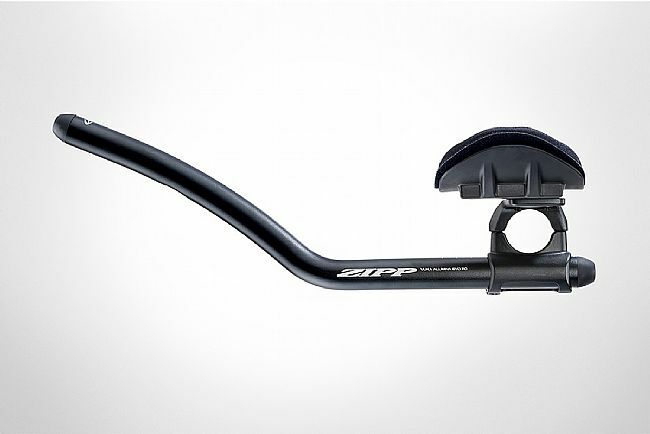 The new Vuka Clip allows for pad adjustment up to 50 mm behind or ahead of the center of the base bar. 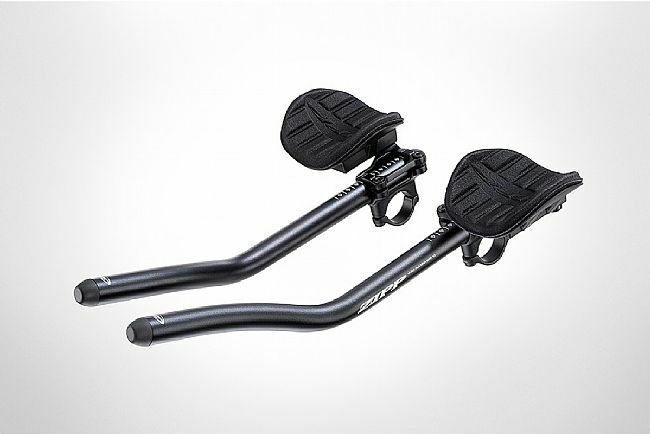 Pads can be set as narrow as 104mm for low mount, 140mm for high mount, and as wide as 280mm on center between armrests. 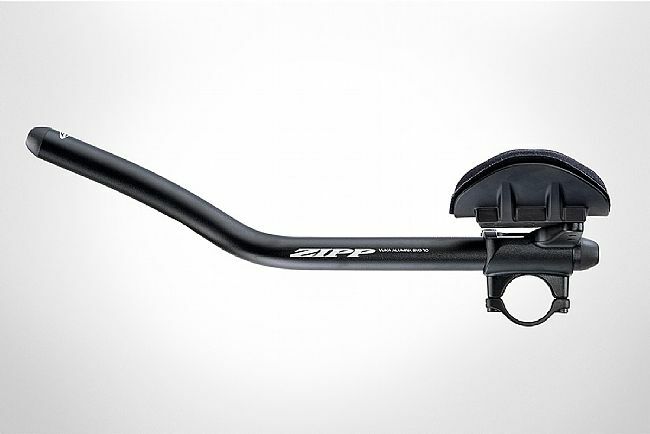 Paired with Zipp Evo extensions, the new fit trend of placing the hands narrower than the elbow can easily be achieved.